Born & Raised in Yokohama. spent most of the time of twenties in London. Jun was fascinated by dancing on dancefloor & finally found his style of electronic dance music. 2008, started playing records constantly in East London ..then started work for the deceased legend club Tbar, and spread to the name to the dance music scene in London. After this 2010 Jun started to play for one of best party in UK ‘FUSE’ his productions Supported by a lot of Top DJ such as Reboot, Marco Carola, tINI, Anthony Collins, Tim Green And David Labeji. Ittetsu made his move to London in 2004, and after seeing Steve Bug at Fabric, London, he found himself dedicated to finding out what leads people to these special moments. 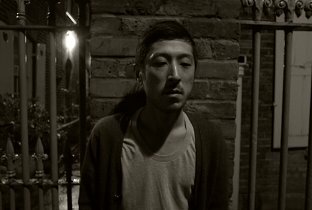 As Ittetsu builds up his organic tech house sounds with Jun Akimoto (Fasten Musique Concrete), he consistently scores signings to labels such as Welt/Resopal/Metroline, etc. His tracks are supported by Nima Gorji, Anthony Collins, Italoboyz and Kevin Griffith etc. His first remix for Ali Kuru’s Ep is due out early 2010. His alternative House-Production project “nono” began in July 2008. 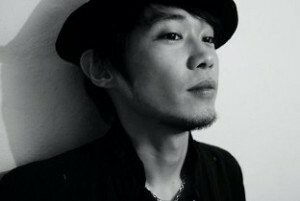 His first release was “Voices” EP on Four:twenty recordings under “Tomoki&nono”. This track has been played by important DJs such as Luke Solomon, Satoshi Tomiie, Jim Rivers and Ken ishii etc. He’s been consistently releasing tracks on labels such as SAW/Nitegrooves/Seta etc and is set to develop his alternative groove alongside his major projects.